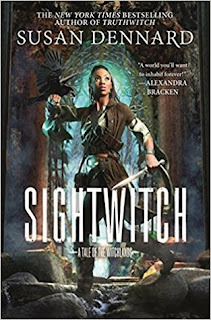 Summary from Goodreads: From New York Times bestselling author Susan Dennard, Sightwitch is an illustrated novella set in the Witchlands and told through Ryber’s journal entries and sketches. Review: Welcome back to the Witchlands! I've always been drawn to this series. Its magical elements and intense story lines are things only an amazing author can think up. 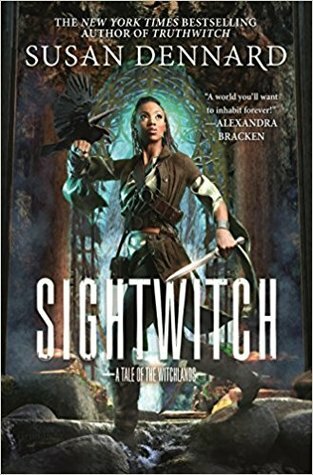 This story showed another side of the Witchlands, with some old and new characters. 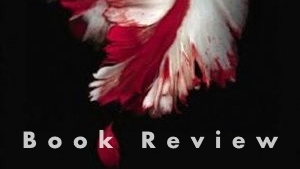 It was a great short read and I can't wait to see what will come next from Susan Dennard.